We teamed up with production company Nutopia to carry out aerial filming tasks for the second episode of a three-part series for ITV, as adventurer Bear Grylls heads out on an epic journey of discovery across England, Scotland and Wales to experience the British Isles at their most spectacular. 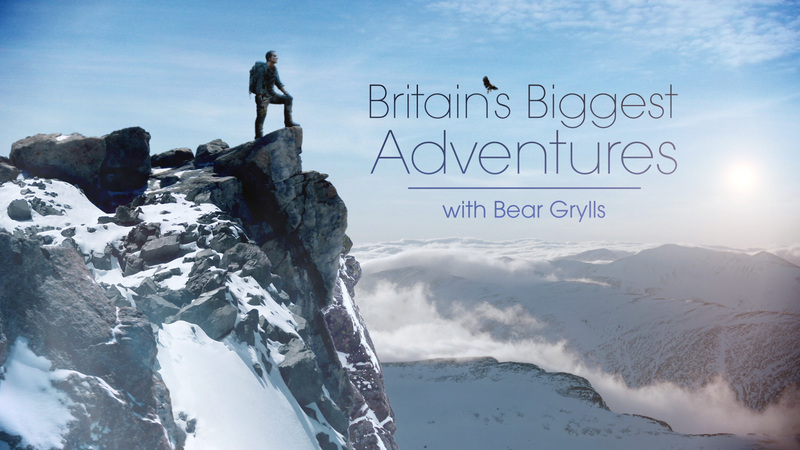 The second episode sees Bear exploring one of England’s most iconic landscapes, the Yorkshire Dales, going on an extraordinary adventure through this spectacular terrain. From the giddy heights of its craggy peaks to its tumbling torrents, Bear meets some remarkable creatures and races the fastest bird on the planet, before a squeeze through its underbelly leads to a living nightmare. Bear’s adventure starts at one of the most impressive limestone formations in the world, the magnificent amphitheatre of Malham Cove. Prior to filming the crew from Nutopia and Capt Scott Myers from Heli-Jet had a thorough briefing to establish the requirements of the task, but also to run through key safety points, local restrictions and budgetary constraints. Utilising our Bell 206 and the filming equipment and crew provided by Nutopia we carried out a series of passes along the cove and limestone pavement to capture the scale and detail of this area, all in HD to be cut into the programme. From here we worked around the Dales capturing GVs (General Views), which were used to provide a backdrop for commentary and introduction to the ground based filming. Working within a remote area and for such an exciting project in terms of how the programme would be edited can present challenges, however with thorough planning and good communications the final outcome was a great success. We teamed up with production company Nutopia to carry out aerial filming tasks for the second episode of a three-part series for ITV, working within a remote area and for such an exciting project in terms of how the programme would be edited can present challenges, however with thorough planning and good communications the final outcome was a great success.